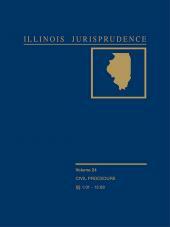 Provides an important tool for busy attorneys who practice in Illinois civil courts. 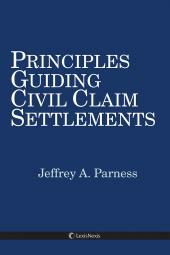 Jeffrey Parness teaches a variety of civil procedure courses as well as administrative law. 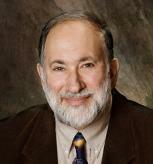 He taught for six years at the University of Akron School of Law prior to arriving at Northern Illinois University in 1982. He has been appointed a visiting professor at University of Kansas School of Law, Washington and Lee University School of Law, Southern Illinois University School of Law, Case Western University School of Law, The John Marshall Law School (Chicago), and Loyola University Chicago School of Law. 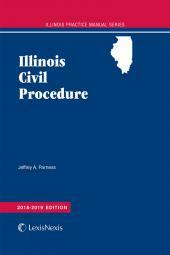 He served as law clerk to Judge James B. Parsons of the U.S. District Court for the Northern District of Illinois from 1974-1976. 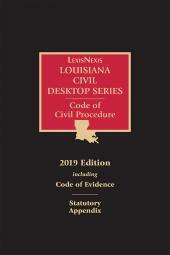 His primary areas of scholarship include federal and state civil procedure laws, maternity and paternity laws, the legal status of the unborn, state constitutional equality laws, crime victim restitution, witness abuse in civil litigation, and judicial rulemaking. 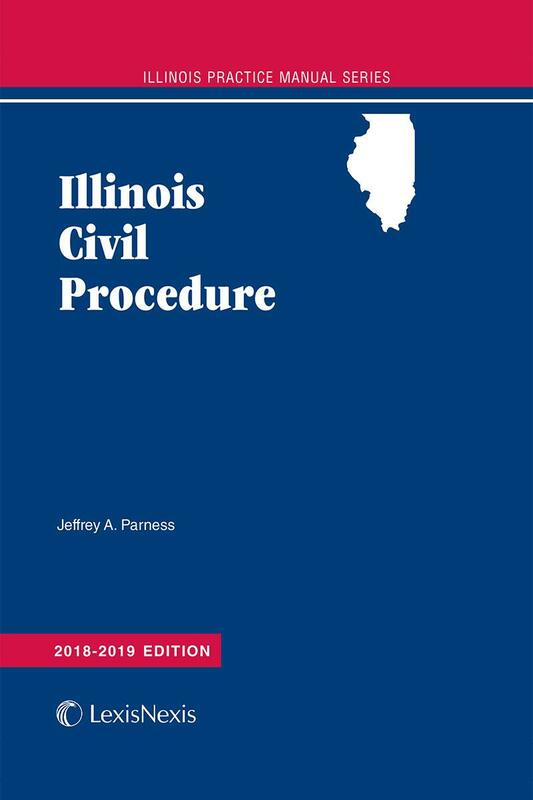 In January 2006 Professor Parness was named by The Chicago Lawyer as among the 10 Best Law Professors in Illinois.